A4 Baltimore Reversible Basketball 10" Short. Moisture wicking. Odor resistant. Stain release. Ultra tight knit. Resists snagging. Made of 92% polyester and 8% spandex. Great for the gym. 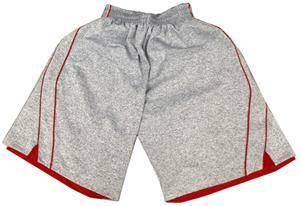 Shorts are reversible. Easy care.